Beautiful One Story- End Unit Townhome in the highly sought after gated community of The Landings at Parkstone.Move in Ready- 3 Bdrm Split Plan allows for maximum privacy. Kitchen has 42" cabinets, recessed lighting and all appliances! Living/Dining is perfect for entertaining. Located near the Community Pool. HOA includes lawn maintenance, landscaping, pest control, roof, exterior, gate, roads and grounds! Live worry free! Zoned for top rated Seminole County Schools. Located near shopping, restaurants and walking/biking trails. Don't miss out..Call to schedule your showing today! 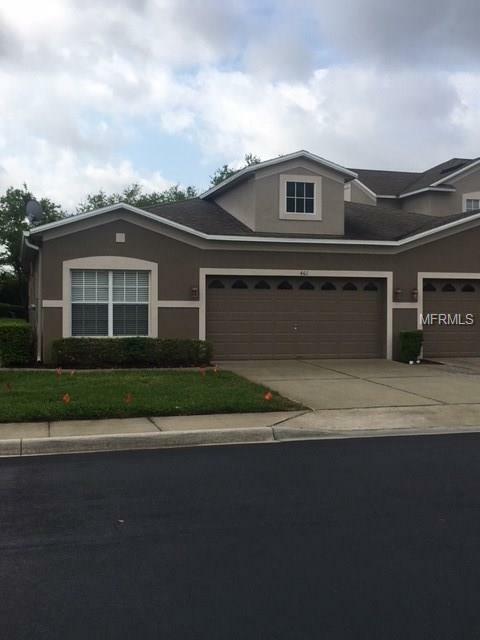 Listing provided courtesy of Hot Properties Of Cntrl Fl Inc.